La Jolla de Los Cabos Condos is a premier beachfront condominium complex in the Tourist Corridor of San Jose del Cabo, Mexico. 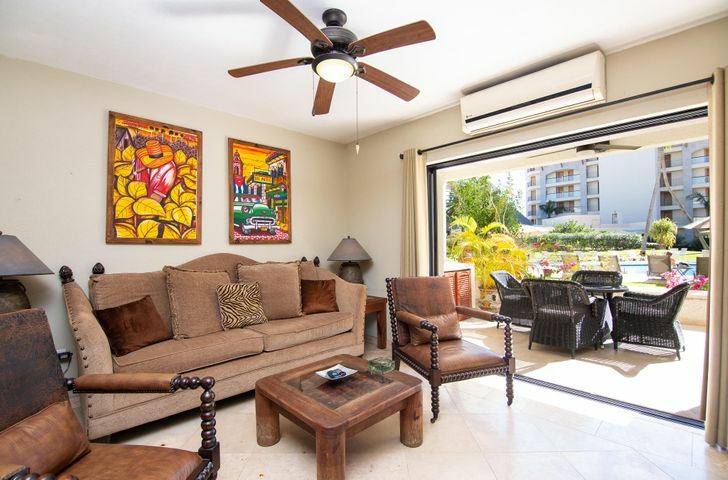 The beachfront property is in a well-developed part of the city where there are several restaurants, shopping malls, and a premier golf club – all are a short distance from the condos. The condominium complex has a beautifully landscaped garden and pool area. 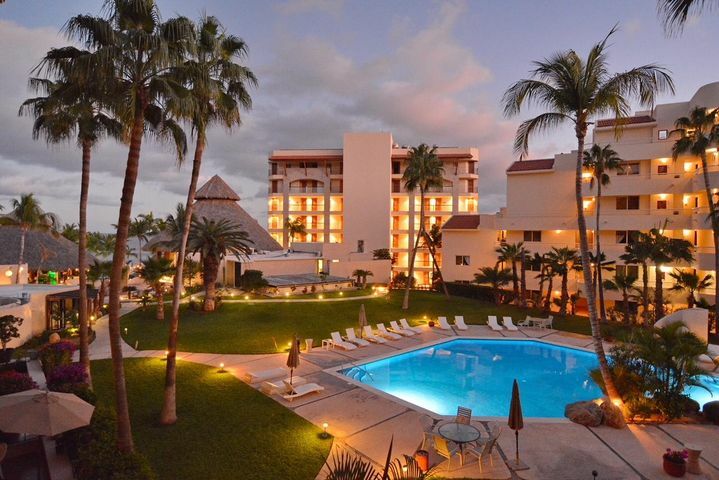 Residents can relax in the outdoor lounges while enjoying the beautiful ocean views of the Sea of Cortez. Residences in the community range from standard studio units to one, two, and three bedroom layouts. These residences provide full-service kitchens, dining areas, living rooms, multiple bathrooms, and outdoor terraces. 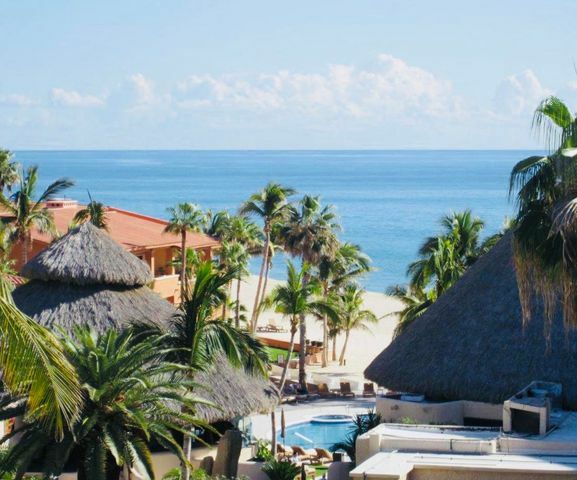 Whether you’re looking for a rental property or a new home in the area, La Jolla de Los Cabos Condominiums is an excellent place to consider. 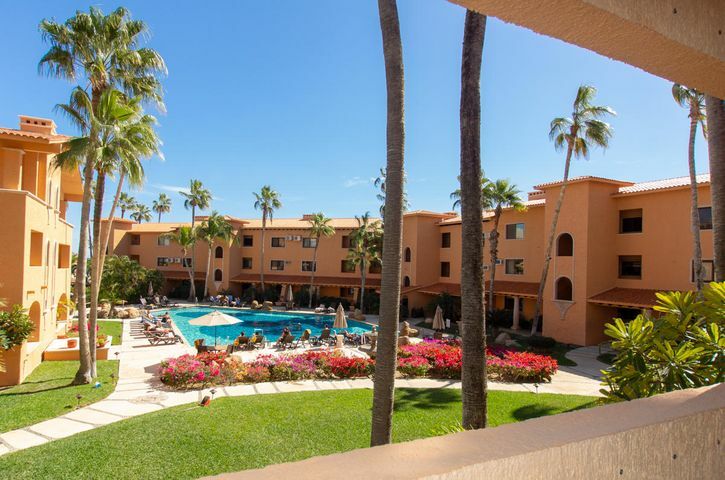 The La Jolla de Los Cabos Condos provide several resort-like amenities that property owners and their guests will surely enjoy. The residential buildings feature elevator access to all levels, storage areas, parking spaces, and property management services. The condominium provides a concierge staff that helps residents with their day to day needs as well as a 24-hour security team that ensures the safety of the community. The La Jolla Shopping Center is a luxury shopping center located next to the condo. There are several restaurants and stores in the area, most of which are along Federal Highway. The Club Campestre San José Golf Club is an excellent place to visit for golfers looking for a challenging game. The golf club features an 18-hole championship course, clubhouse, tennis courts, golf facilities, and more. Families with young children who plan to move into the La Jolla Condominium will be happy to know that there are several schools to consider within the community. Schools in the area are a short drive to the city center of San Jose del Cabo. School options are plentiful with international and private educational institutions available for foreign and local families. AB304 La Jolla km29 Carr.Trans.